All of the math and history in this post is elaborated on in my paper here. Are there any interesting applications of PURE math to the Social Sciences or History? 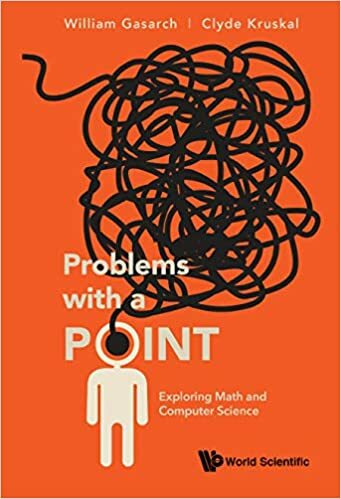 Scarf's application of the Brouwer fixed point theorem to Economics is one of many examples of applying (arguably) pure Mathematics to Economics. Cartwright, Harary, and others appear to have used graph theory to model social relationships; however, on closer inspection they just used the language of graph theory. In C.P. Snow's article, The Two Cultures, he speculates that there is a cultural divide between the sciences and the humanities, which may make such collaborations difficult. This points to the lack of interaction between the sciences and the humanities being a sociological problem in itself; however, we are not going to go there. This is more of an anti-application since math was used to prove there was NO interesting sociology. Recently there was a REAL application of Ramsey Theory to History, and later of History to Ramsey Theory. We summarize the results; however, the reader should look at the link above for more details. Kneading found more results of this sort. His resuls and speculations, when translated to mathematics, are Ramsey Theoretic. Kneading wrote a 300 page book on this topic using the data that he colleced and Donnut verified (Donnut declined to be a co-author since, in his view, Kneading did the intellectual heavy lifting). Alma Rho Grand, a combinatorist, saw Kneading's book and realized that Ramsey Theory would simplify the work tremendously. Grand and Kneading wrote an article of which Kneading said My paper with Alma says cleanly in 30 pages what I said clumsily in 300 pages. This is a case where Ramsey Theory helped History and History helped Ramsey Theory. Hopefully there will be more. Little did Erdős know: if an alien force should approach the earth and demand R(5,5), we should ask the historians for help! Is there data to support any historiographic bounds on R(6,6)? Era where R(6,6) is relevant. Great to know! Hope this is not a April Fool joke! Please start using LaTeX for write ups. It looks ridic unprofessional. Also [Gra] change Natinal to National. Correction, you did use Tex, but it turned out that the rendering on my display was horrible deceiving my eyes to believe that u used Word. I have made the change Natinal-->National. Computer Assisted Proofs- still controversial? Is the rule of threes a meta-urban legend?